Whistler's latest update for the TRX-1 and TRX-2 now includes NXDN™ reception. Tuning Steps: 2.5, 3.125, 5, 6.25, 7.5, 8.33, 10, 12.5 ad 25 kHz. 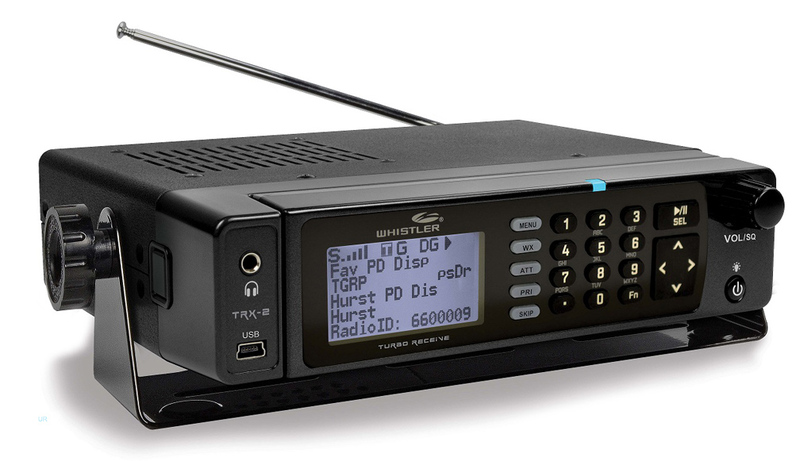 This radio includes AC adapter, antenna, MicroSD Card, mounting bracket, head bracket, DC power cable, USB cable, User Guide and Quick Start Guide.